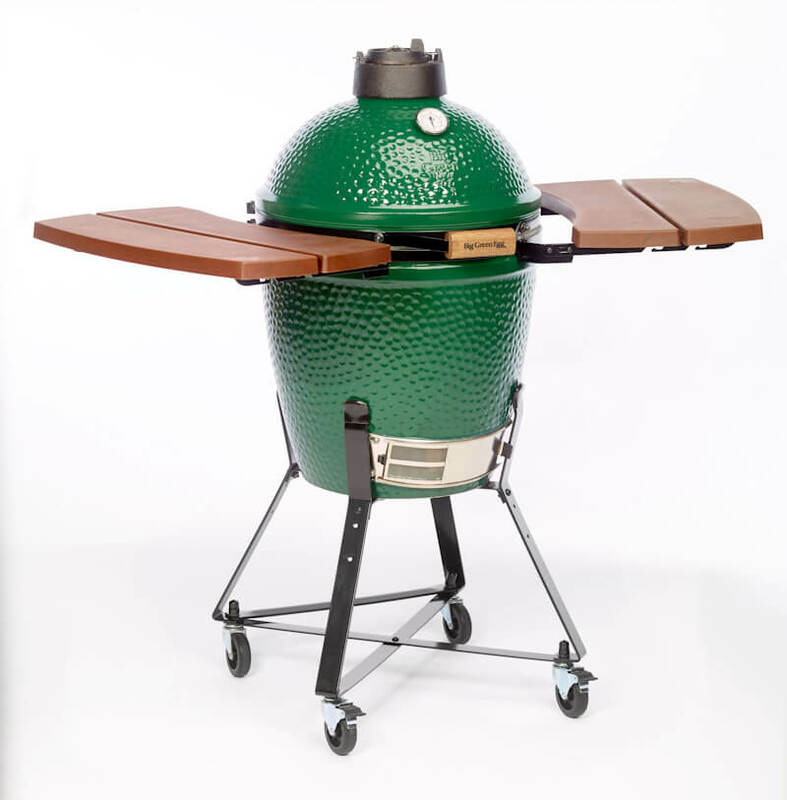 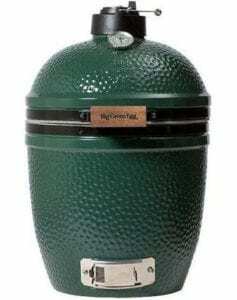 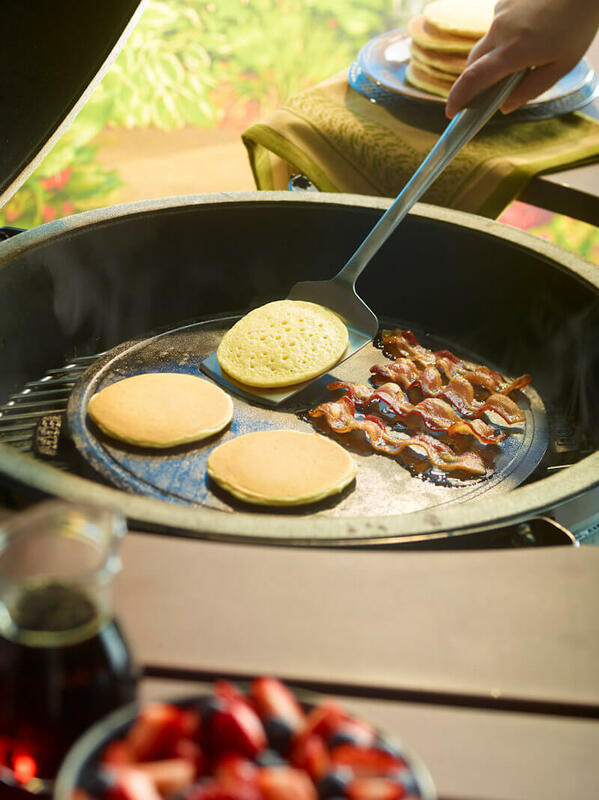 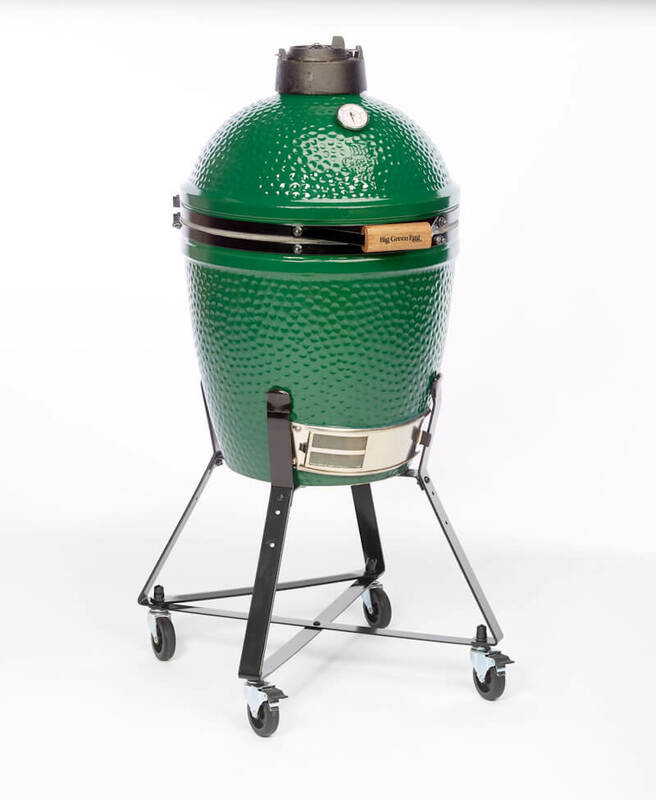 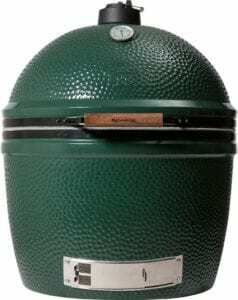 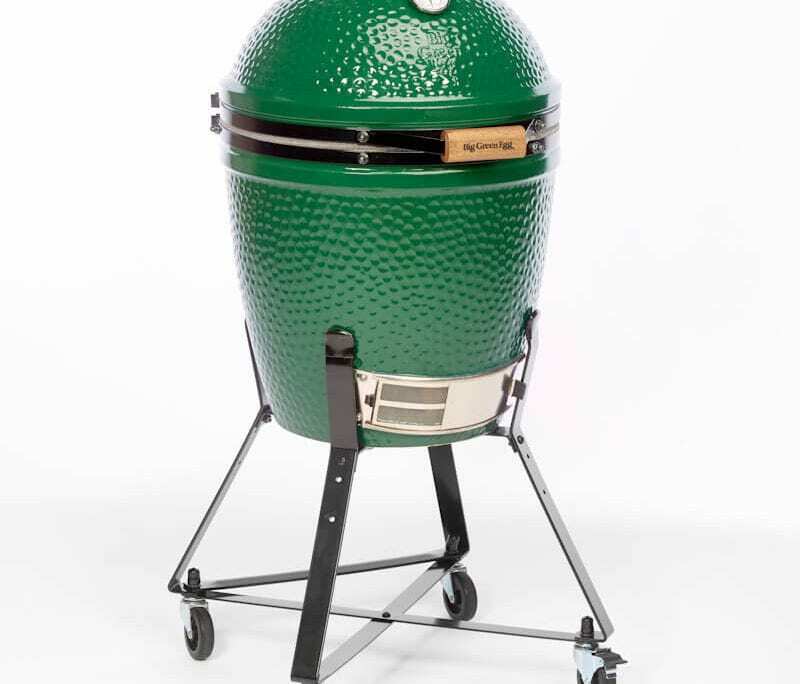 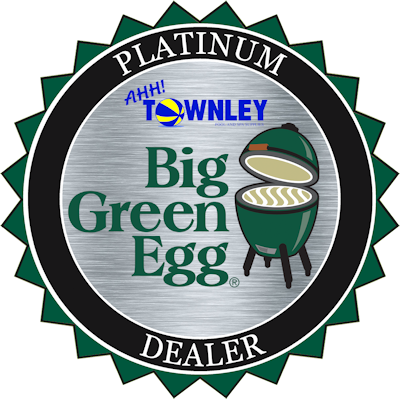 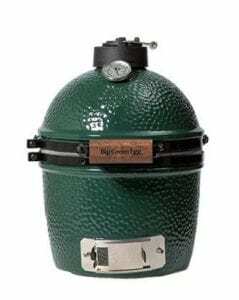 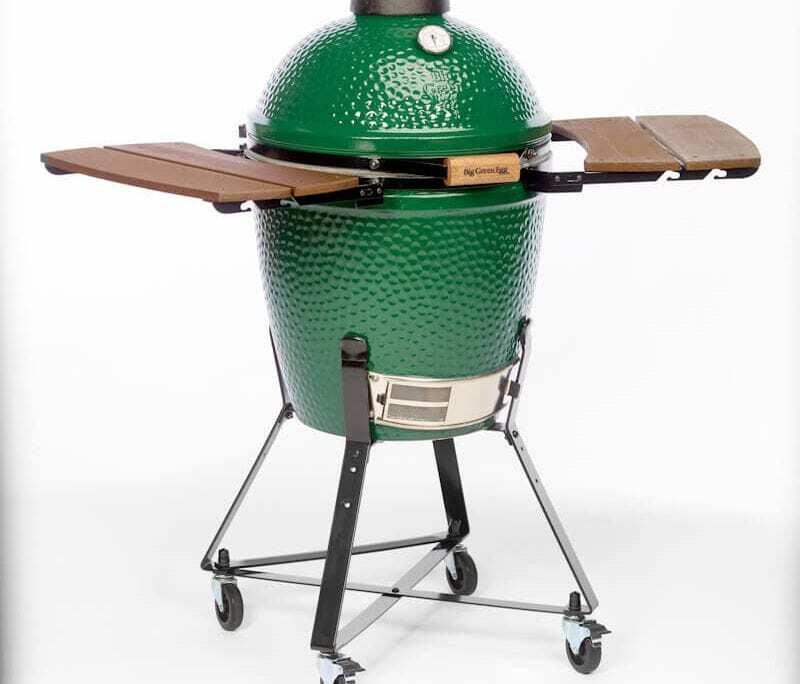 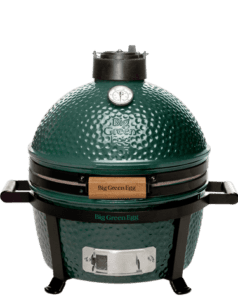 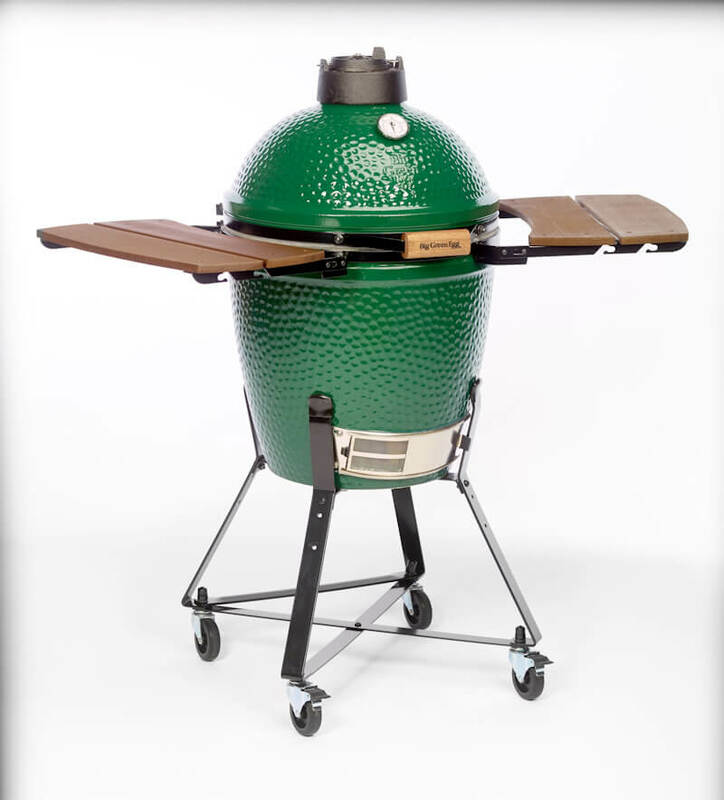 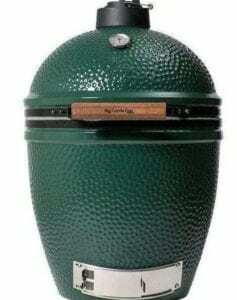 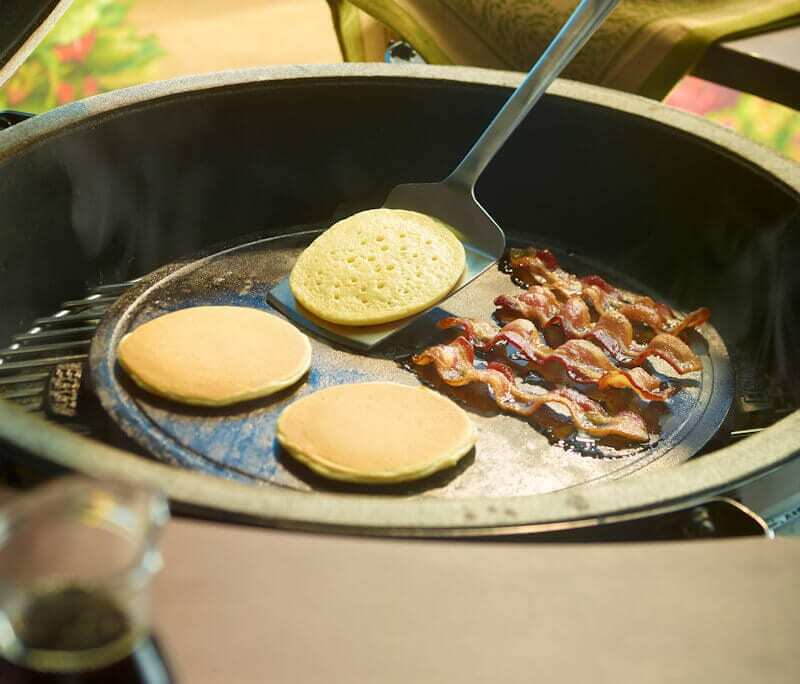 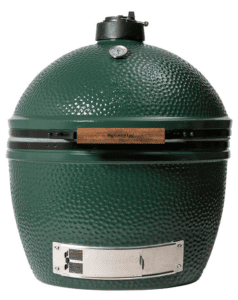 You’ll find happiness with a Medium Big Green Egg. 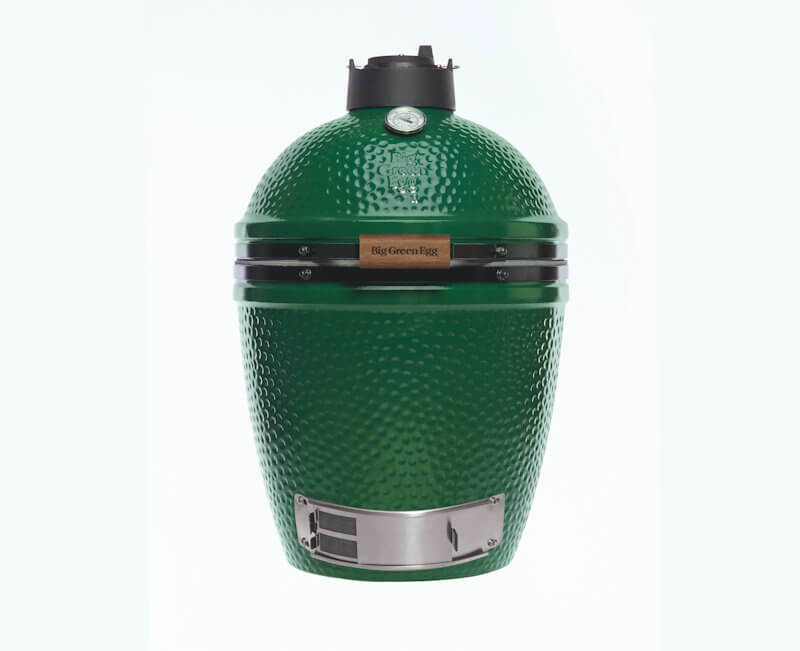 It’s the perfect size for couples and small families. 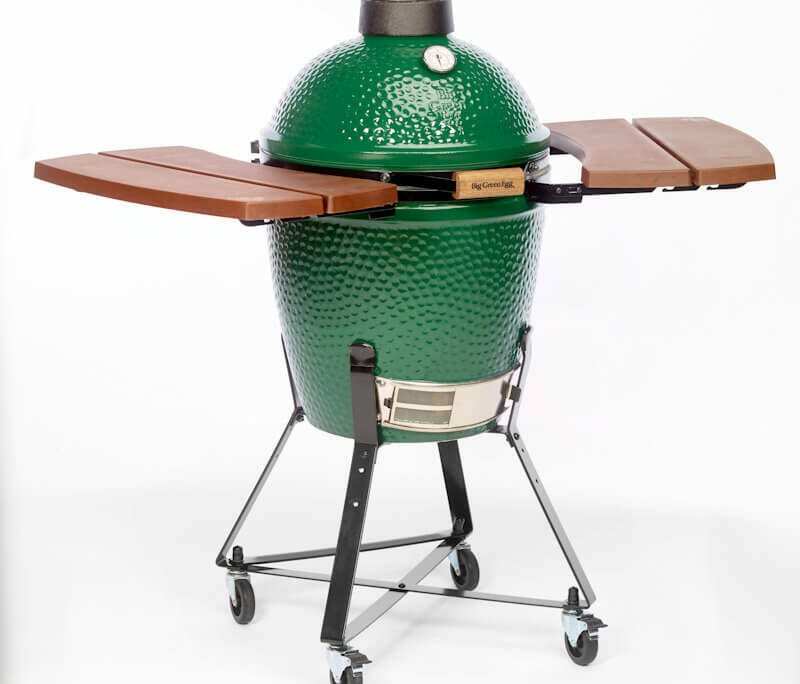 You’ll find it has plenty of cooking area for your backyard cookouts as it can hold four steaks and two whole chickens.